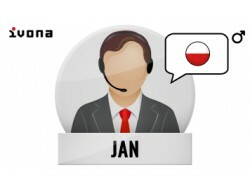 Polish voices | Ivona Software | Harposoftware.com Internet Shop - Harpo Sp. 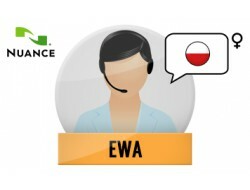 z o. o.
Ewa Polish voice, female, with Speech2Go. Krzysztof Polish voice, male, with Speech2Go. Zosia Polish voice, female, with Speech2Go. Jan - Polish, man voice with Speech2Go. 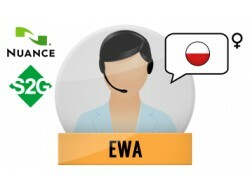 Ewa - Polish voice, woman with Speech2Go. Maja - Polish voice, woman with Speech2Go. Agnieszka - Polish voice, woman with Speech2Go. Jacek - Polish, man voice with Speech2Go. 3 Polish Nuance Voices, Speech2Go included. Jacek, Ewa, Jan, Maja – 4 Polish voices pack with Speech2Go. Jacek, Hans, Amy - 3 European voices pack (Polish, German, British) with Speech2Go. 6 Central European Nuance Voices (Bulgarian, Czech, Polish, Romanian, Slovak, Hungarian Speech2Go included.